Ooh yes please, Lizzie, it would seem rude for me not to go as it is on the doorstep and all. Sorry you won't be there though. 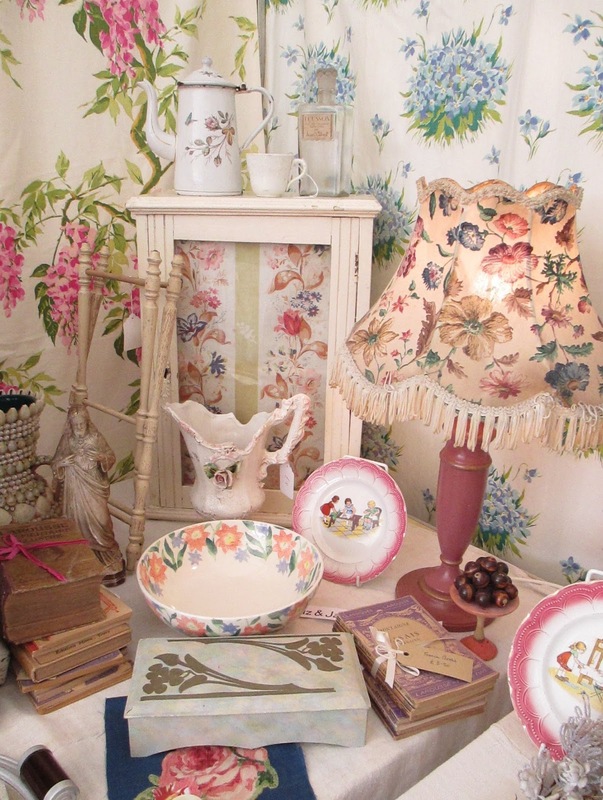 No doubt you'll have time to present your usual fabulous vintage array at the August Newark! Lovely to see you in H&A today - what a fantastic quilt outfit! P.S. Please don't enter me in the raffle either as I rarely visit London these days. but unfortunately I just got back from England! at the fair in Lincoln ....? Fantastic! hope I get to see it in the flesh so to speak one day. 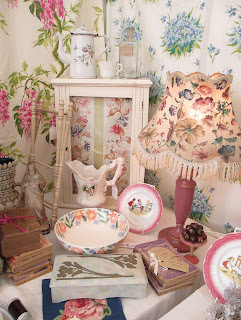 Just back from Ardingly 2 day fair. the draw has been done (names in the hat) & Woolly dog you are the winner!